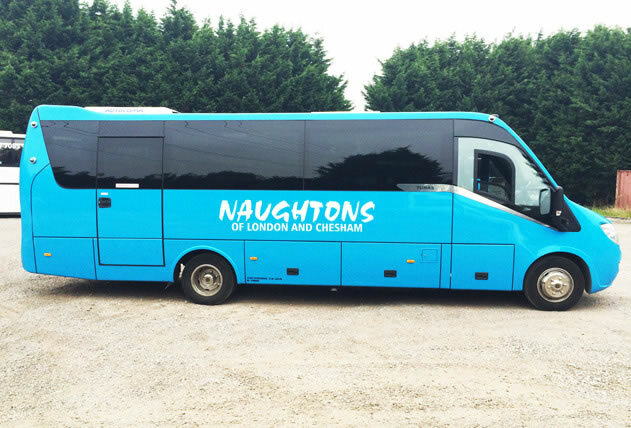 Naughtons Coaches have been working with schools for over 35 years and we pride ourselves in the service we provide. 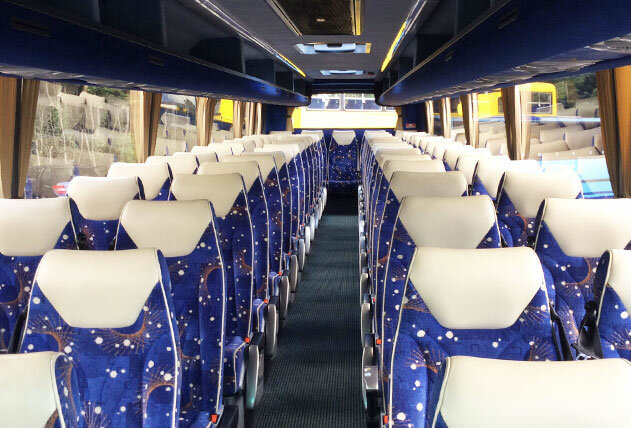 Our 70/75 seater single decker coaches are ideal for transporting large school groups and our vehicles are maintained to the highest standards, ensuring the safety of all our passengers. Each vehicle is fitted with a tracking device allowing the exact location to be known at any time. 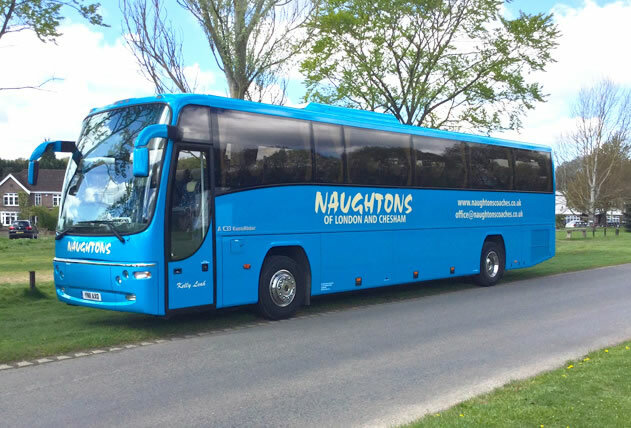 All of our drivers have been fully CRB checked with years of experience driving school groups all around the UK and Europe.